I’m 5 6ish about 271 lbs. What size should I get? 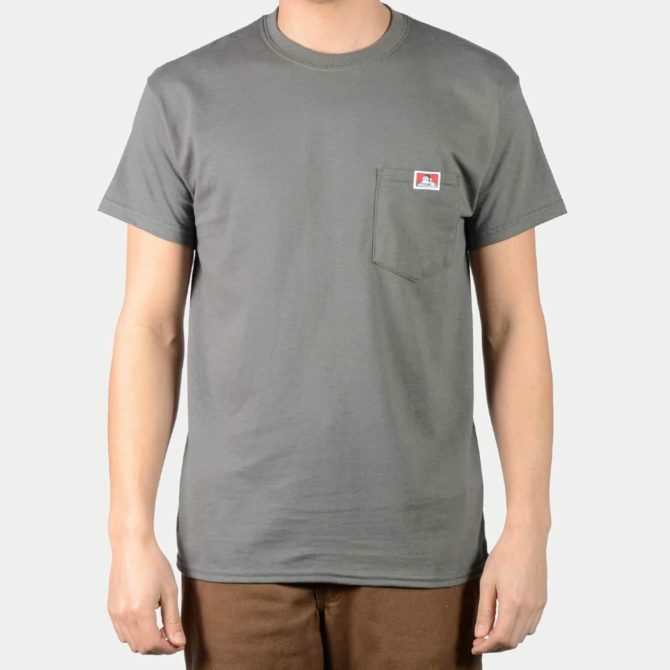 My name is Ben Davis and this t shirt has brought purpose back into my life! My name is Ben Davis and this t-shirt brings so much style into my life. I love the beautiful name on the front of this shirt and it brings me so much joy in my life. Well, since my name is Ben Davis I just HAD to get one! I received the black logo t- shirt and the vintage logo design is a true BD classic, and the fit of the shirt is excellent. I have already received many compliments….and will be stocking up on more of these soon…Thanks, steven. 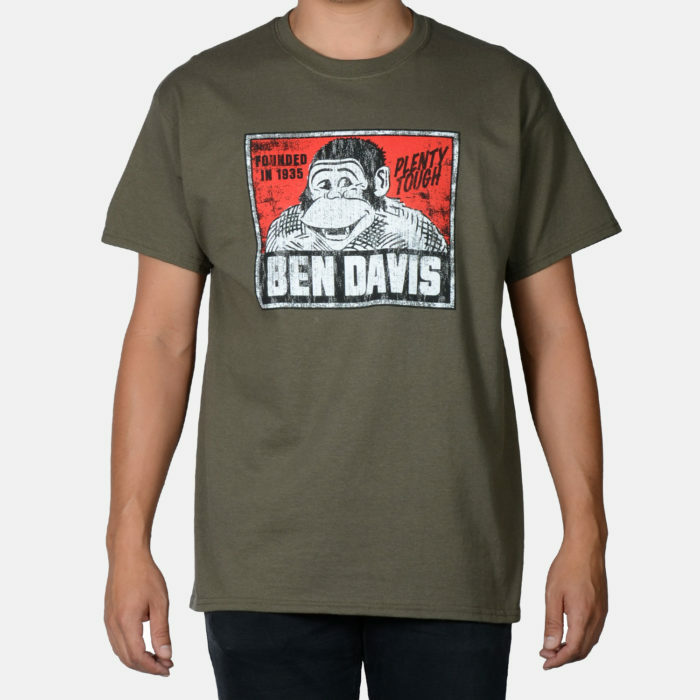 a must have ben davis shirt!! !